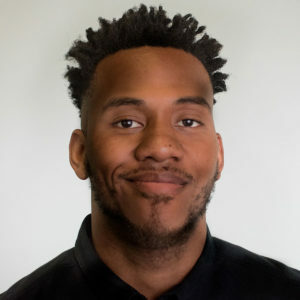 Bringing with him over ten years of experience in postsecondary correctional education and education support in reentry, Terrell joined Vera as a program associate in 2016 under the Center on Sentencing and Corrections. Under the center’s Expanding Access to Postsecondary Education Project (EAPSE), he provides technical assistance to corrections agencies and colleges regarding education programs for incarcerated and formerly incarcerated students. His work began with the Pathways from Prison to Postsecondary Education Project, assisting college-corrections partnerships in North Carolina and Michigan. His portfolio of college and corrections partnerships now extends to the Midwest and Southern parts of the U.S. under the Second Chance Pell Program. Terrell holds a BA in communication and a masters in public administration, both from Rutgers University.